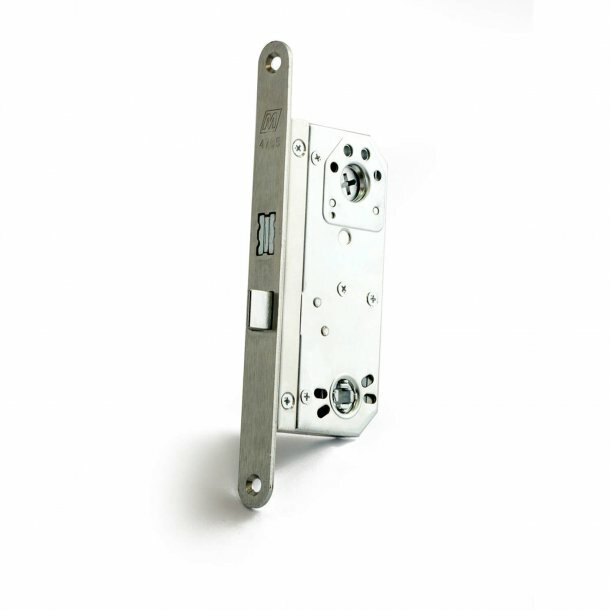 Habo lock case indoor/outdoor. Electric galvanized steel with a 360º key rotation for internal- and external doors with symmetric/asymmetric installation. Turnable lock element. 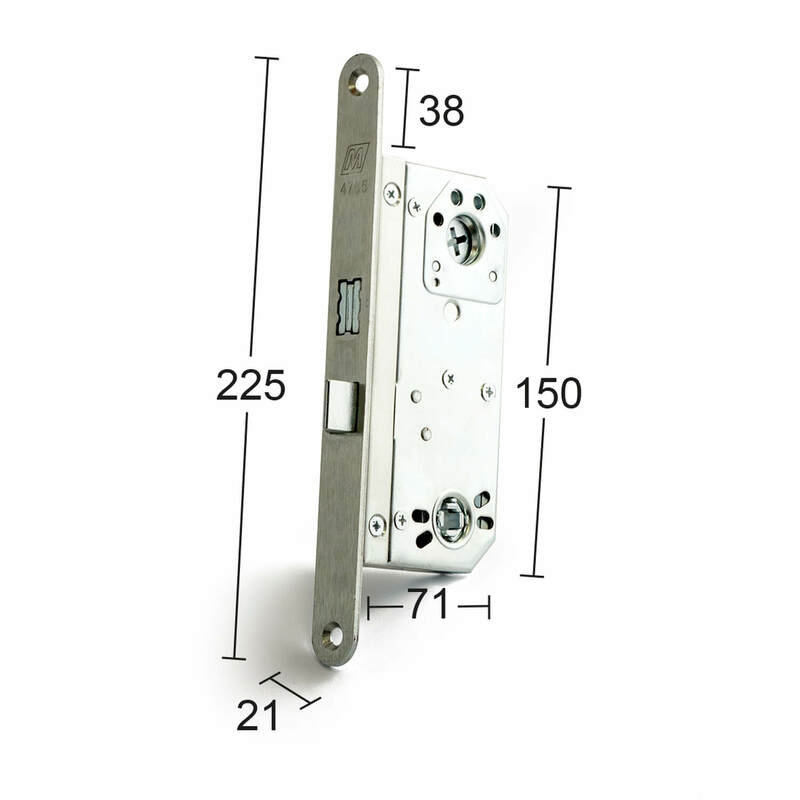 When installing in a door with asymmetric installation, must there be used a post with item code 12361 that can be bought as an additional purchase.